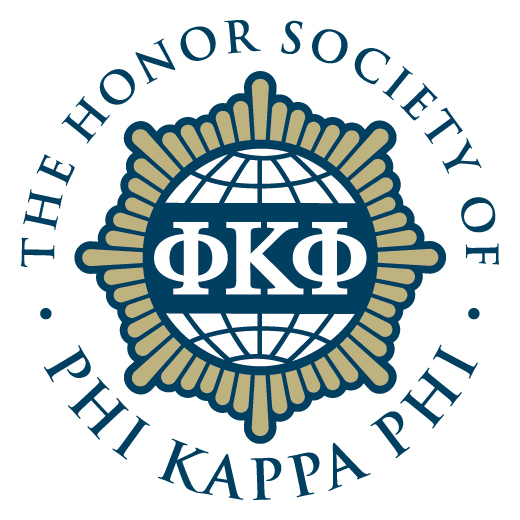 IUP’s chapter of The Honor Society of Phi Kappa Phi–the nation’s oldest and most selective collegiate honor society for all academic disciplines–will host its annual initiation of new members at 2:00 p.m. Sunday, April 2, in Gorell Recital Hall, on the second floor of Sutton Hall. A reception will follow in the Blue Room. Members of the IUP community who have been invited to join this prestigious honor society, must register online no later than Friday, March 24 in order to participate in the induction ceremony. Persons can join the society by visiting https://www.phikappaphi.org/join/chapters-list/indiana-university-of-pennsylvania-undergrads#.WM7o028rKUk and entering the code: 17SPR266. Persons who have been invited for membership but who are not planning to attend the initiation ceremony have until May 12 to join. Any members of Phi Kappa Phi who have been inducted prior to this year and you would like to join in welcoming new members should RSVP to Ms. Allison Baker at allbaker@iup.edu or by calling 724-357-2280 by Friday, March 24. Michele Papakie, chairwoman and associate professor of Journalism and Public Relations, is president of the IUP honor society. She represented the institution’s chapter of the Honor Society of Phi Kappa Phi at the 44th Biennial Convention held July 28 to 30, 2016, in Atlanta as the chapter’s voting delegate.